Do you need something to clean and revitalize the surface of your ball? 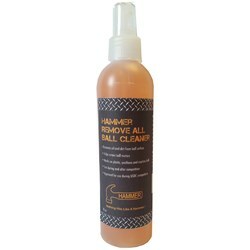 Try the new line of Hammer cleaning products! Pick up the NEW Hammer Remove All Ball Cleaner today! Would this be a good choice for my hammer gauntlet? Yes, this is a great product for Hammer balls. this product can be used anytime before during or after league and tournament play? 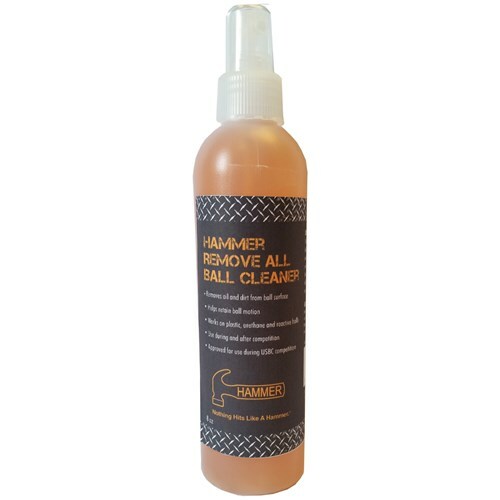 Due to the time it takes to produce the Hammer Remove All Ball Cleaner 8oz ball it will ship in immediately. We cannot ship this ball outside the United States.